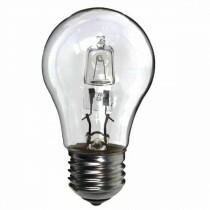 Energy saving Halogen light bulbs are the cheapest low energy light bulbs that we supply. They directly replace a regular household light bulb and offer 30% energy saving. 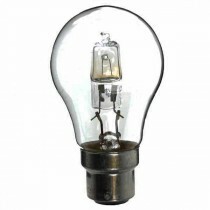 This has made them the most popular energy saving light bulb that we sell. 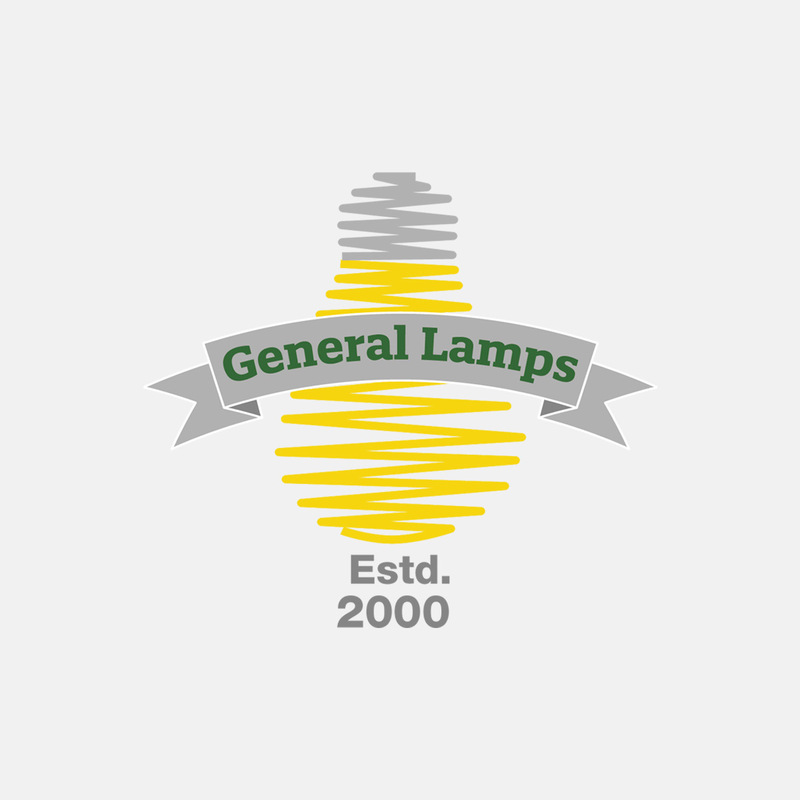 Why choose energy efficient Halogen light bulbs ?